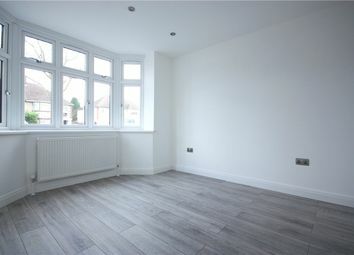 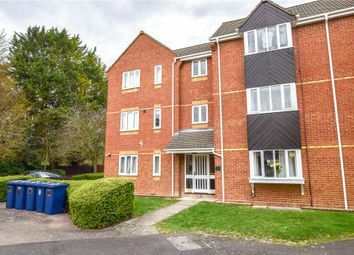 An opportunity to acquire a 25% share of this beautifully presented 2 bedroom apartment, within easy reach of the city centre, train station and Addenbrooke’s Hospital. 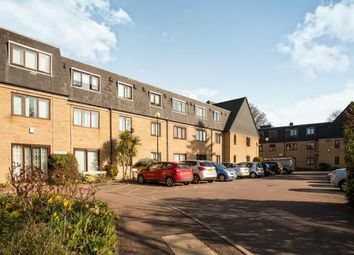 A one bedroom ground floor retirement flat located just to the North of the city centre off Arbury Road with lovely communal gardens, living areas and facilities. 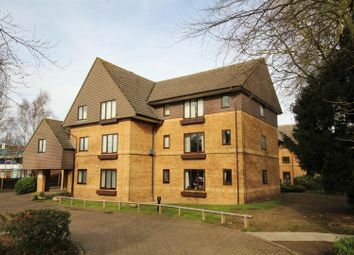 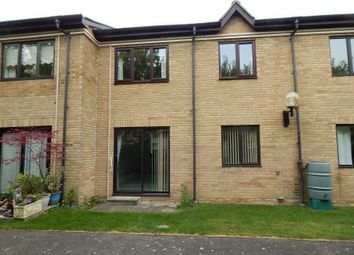 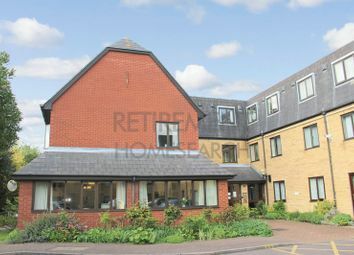 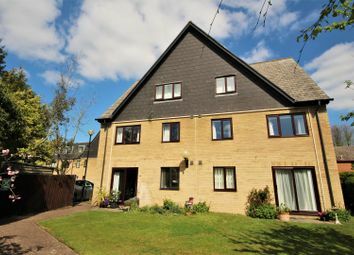 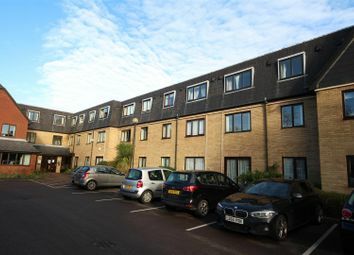 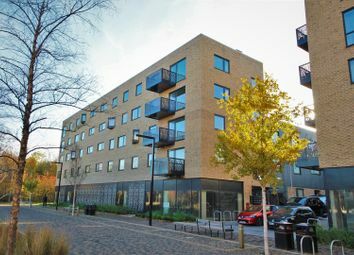 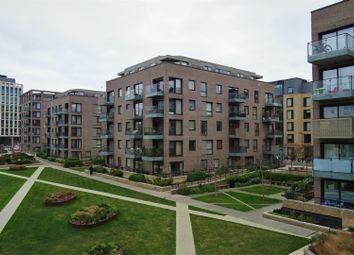 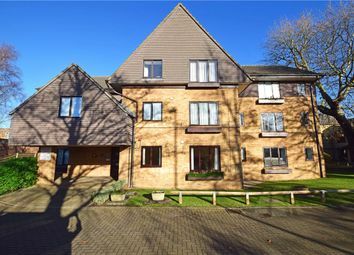 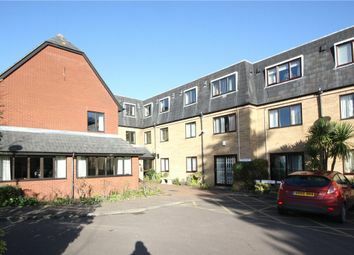 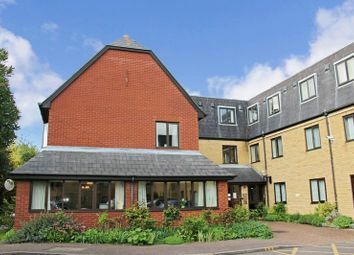 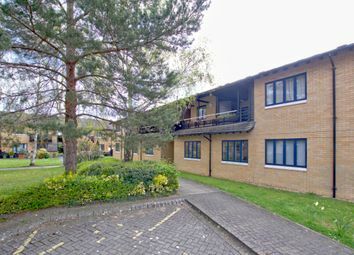 A one bedroom retirement apartment positioned on the first floor of this popular development. 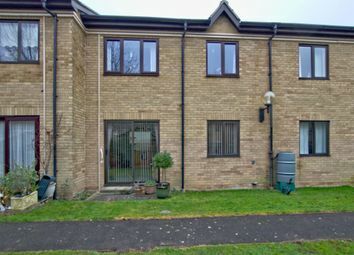 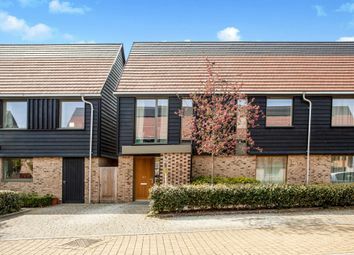 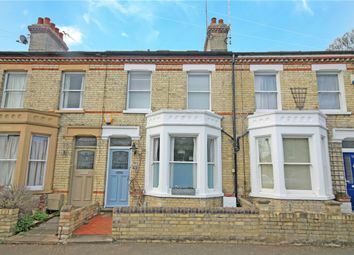 The property benefits from a modern kitchen and good sized bedroom with fitted wardrobes. 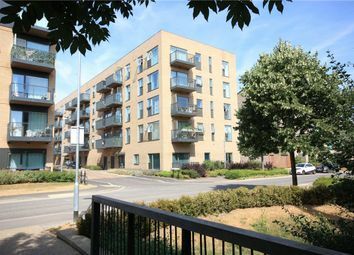 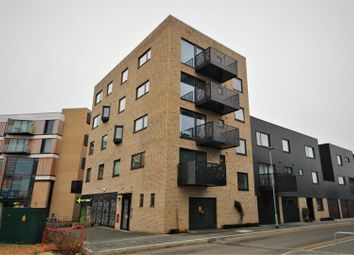 A fantastic opportunity to acquire a 40% share of this well-presented second floor apartment forming part of this modern scheme situated close to the city centre and Addenbrooke’s Hospital. 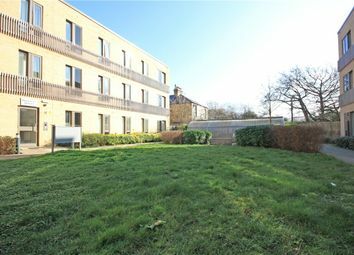 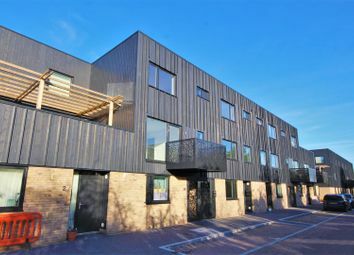 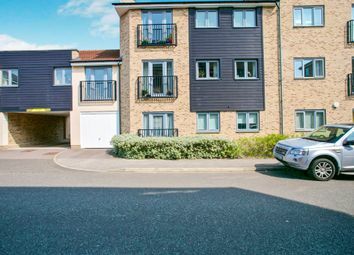 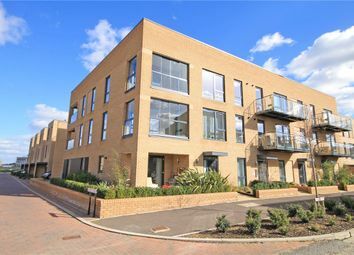 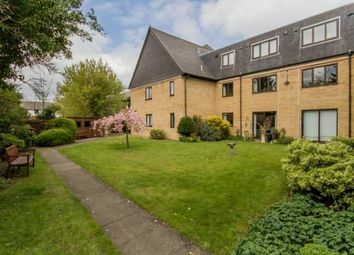 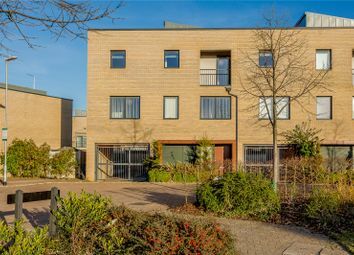 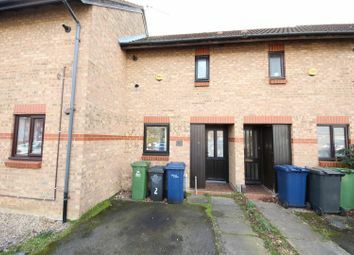 A recently updated one bedroom first floor retirement apartment with on-site warden in a pleasant modern development close to the centre of Trumpington. 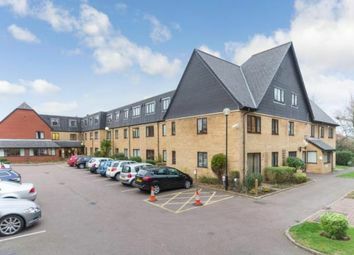 A 1 bedroom first floor flat situated within this over 60’s development, located just off Cherry Hinton Road within easy reach of local amenities and transport links.